If you are in the middle of relocating your warehouse in LA, you will definitely need a professional hand to make the process quicker and error-free. At Orion Movers, we have all the necessary knowledge and the tools for your complete warehouse moving needs. 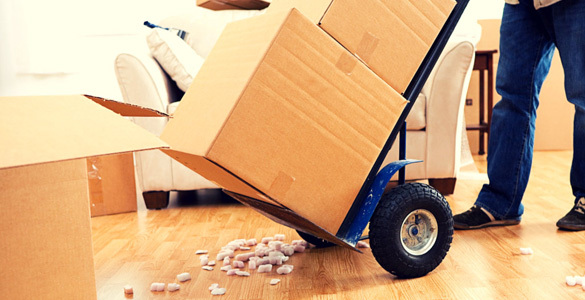 We assure you that we will relocate all your items will cost-effectively and efficiently from one point to another. Our fleet contains well-maintained vehicles, equipped and designed especially for damage-free moving, and sized to suit your special needs. We can move as little as one machine or offer a complete multi-location moving package. We also offer a wide array of specialized materials and additional services such as color-coded labels, comprehensive packaging tips and techniques, special ramps, platforms, carts and material handling equipment. If you are worried about your warehouse moving and don’t know where to start, get in touch with us today by either giving us a call or dropping an email. We will then assemble for you a team of qualified and experienced movers that can give you a quote and get your complete warehouse moved within the quickest possible time. With us, you can keep things running back to normal as fast and efficiently as possible.